Innevape Heisenberg 75ml is now on sale for $12.99! That's a 57% discount! No coupon is needed to get this deal, and it may be valid for a short time only. 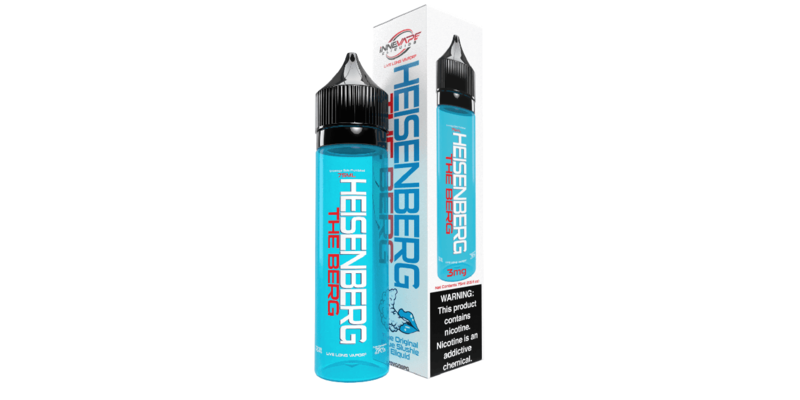 Heisenberg by Innevape is one of the more popular blue raspberry type flavors, and is an all day vape for many vapers! It's only available in a large 75ml bottle, but thankfully it's a unicorn bottle. This makes it easy to fill up all of your tanks or squonk bottles. The nicotine strengths currently available are 3mg, 6mg, and 12mg. 12mg is perfect for you vapers who enjoy mouth to lung vaping. It does have a VG/PG ratio of 70VG/30PG, so it'll vape great in many different atomizers such as RDAs, RTAs, MTL tanks, and sub ohm tanks. Lastly, this flavor description is as follows: Blue Raspberry, Blue Popsicle, Blueberry Slushie. Overall, this is an excellent deal for Innevape Heisenberg. For just under $13 for a large 75ml bottle, you're not breaking the bank to try a new flavor that might just be your new ADV. 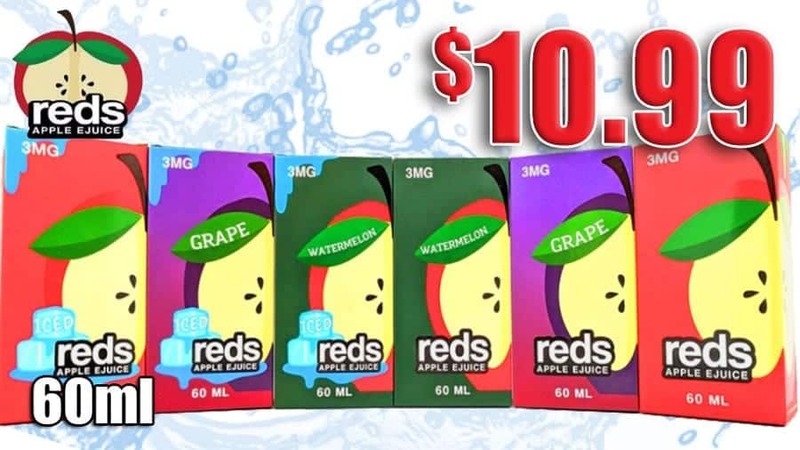 If you're a fan of blue raspberry flavors, then definitely check out this deal for $12.99. Flavor Description: Blue Raspberry, Blue Popsicle, Blueberry Slushie.